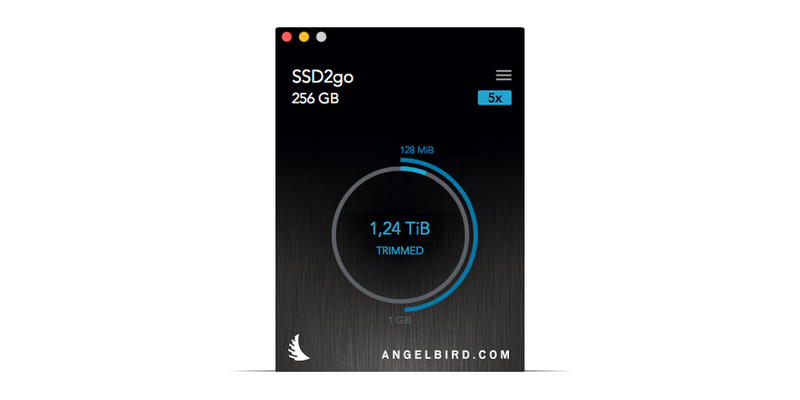 With blazing speeds of up to 560MB/s. 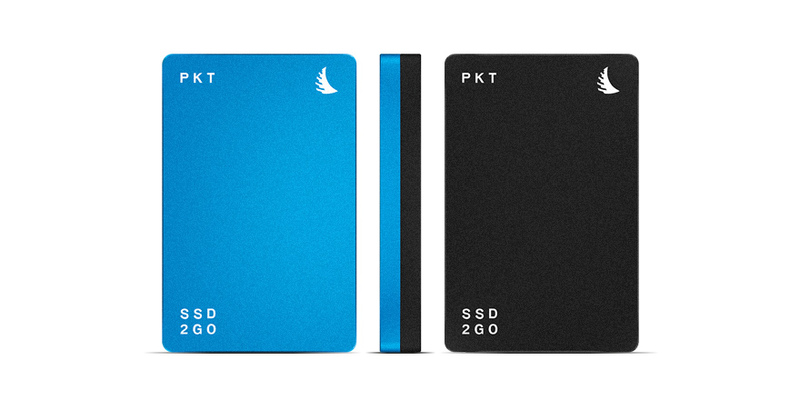 With USB 3.1 Type-C, 10Gb/s the SSD2GO PKT is fully compatible with the standard of the future and ensures that your mobile workflow will shine. 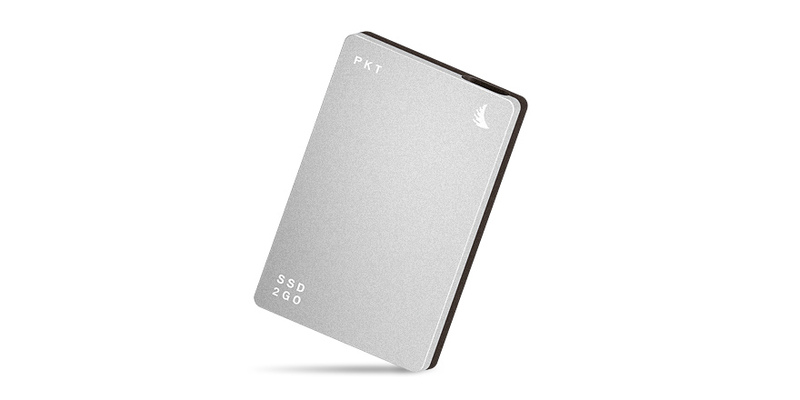 Its low power draw means high compatibility — with everything from computers to televisions, car stereos, mobile devices, tablets, and more. The technology we carry with us - those indispensable devices that go where we go - must be rugged, reliable, and easy to take along. 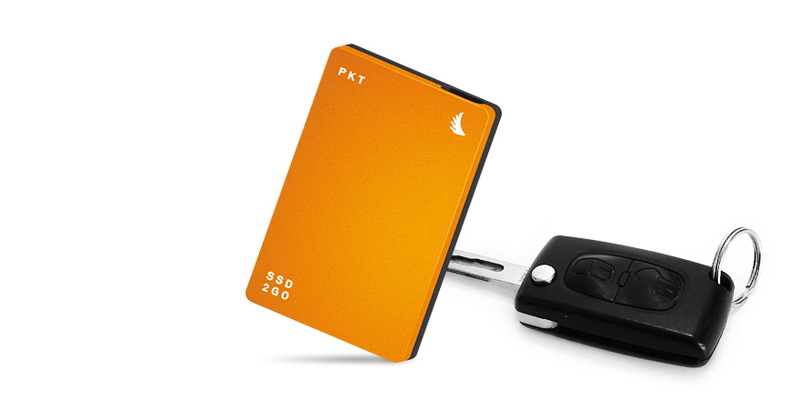 The SSD2GO PKT, at just 50 grams and about the size of a car key, meets all those standards with excellence. 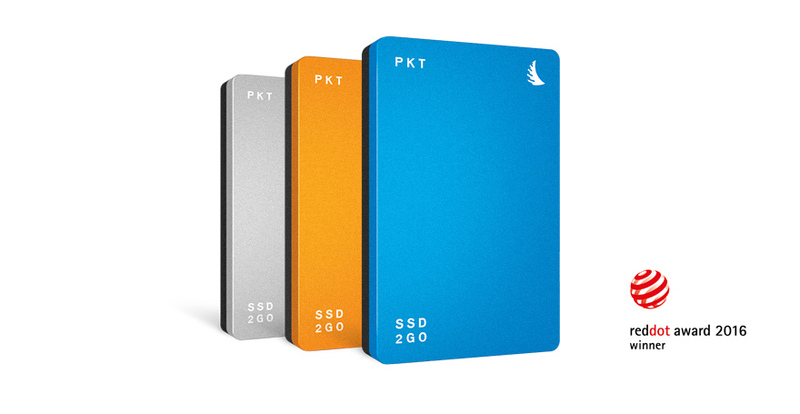 To protect your valuable data the SSD2GO PKT fights impact, dust, splash water, high temperature electrical shocks, X-rays and magnetic fields with ease. Its Solid Connect ™ interface logic is another feature you're going to love.